This assignment is an expository paper. Remember, expository writing is writing that informs or explains. It is different from narrative (story-telling) and descriptive (picture-painting, sensory) writing. 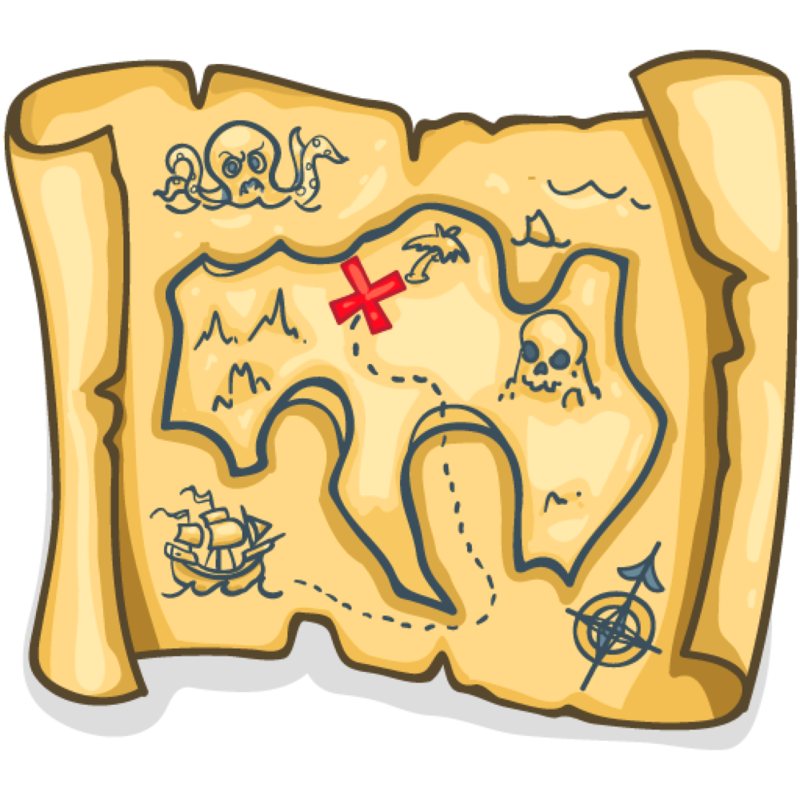 You are to create a set of instructions for finding hidden pirate treasure. Normally, of course, this is done using a treasure map, but you happen to be a very well-educated pirate with no artistic skills whatsoever. So instead of a map, you use words to direct the treasure-seeker to the location of the treasure. Hide it in a creative location. It doesn’t have to be buried on an island somewhere. Just be sure to hide it in a place that would be difficult and fun to find. The most important aspect of expository writing is clarity. Be sure that your instructions are detailed and clear. You can be creative and descriptive too, but the most important thing is that the reader is able to find his way to the treasure. You can feel free to use numbered steps if you like instead of normal paragraph form, but be sure to write in complete sentences. And may the luck o’ the sea be with ye, matey. Argh.